During a mid-performance in 1994 Ramon Barrero, a Mexican musician famous for playing the world’s smallest harmonica, inhaled the harmonica and choked to death. Shel Silverstein was, amongst other things, a songwriter who wrote "Put Another Log on the Fire", "One's on the Way", "A Boy Named Sue" and "The Unicorn". 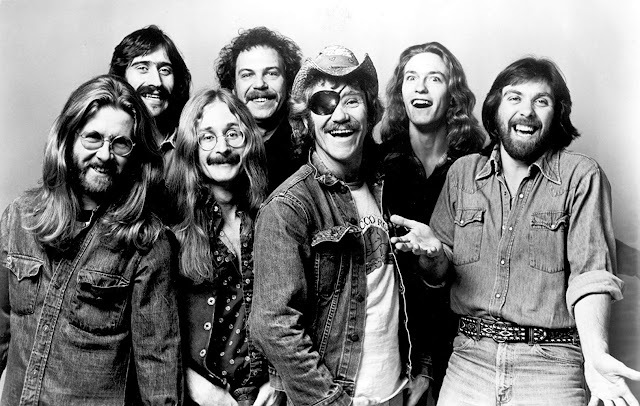 He also wrote most of the early songs of Dr Hook and the Medicine Show, including Sylvia’s Mother, their first hit song (1972). 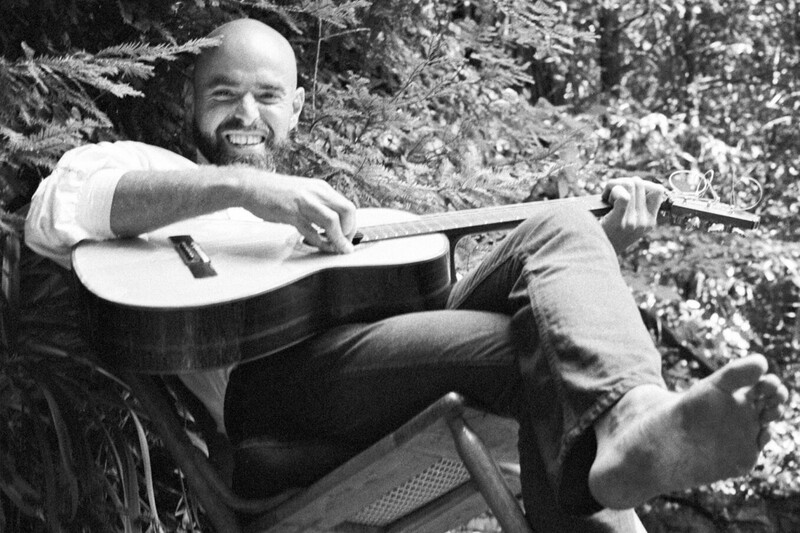 The lyrics of Sylvia’s Mother are a true account of Silverstein’s own attempt to revive a failed relationship, except that her mother was not named Mrs Avery. "I just changed the last name, not to protect the innocent, but because it didn't fit. It happened about eight years ago and was pretty much the way it was in the song. I called Sylvia and her mother said, 'She can't talk to you.' I said, 'Why not?' Her mother said she was packing and she was leaving to get married, which was a big surprise to me. The guy was in Mexico and he was a bullfighter and a painter. At the time I thought that was like being a combination brain surgeon and encyclopedia salesman. Her mother finally let me talk to her, but her last words were, 'Shel, don't spoil it.' For about ten seconds I had this ego charge, as if I could have spoiled it. I couldn't have spoiled it with a sledge hammer." Ray Sawyer (1937 - ), best known as the singer with the eye patch from the Dr Hook and the Medicine Show band, wears an eye patch because of losing an eye in a car accident. Originally known as the Chocolate Papers, they changed their name to emphasis the fun, light hearted part of their act, adapting their new name from Peter Pan stories. 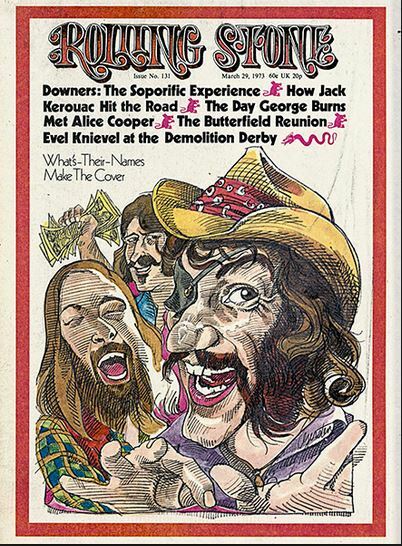 Most people assume that because of the eyepatch, Ray Sawyer is Dr Hook but that is not the case. Sawyer sang the lead on their hit The Cover of the Rolling Stone, which is a parody of the rock and roll lifestyle. It pokes fun at all the things that rock stars indulge in when they're successful: groupies, shady characters hanging around, limo rides, etc. 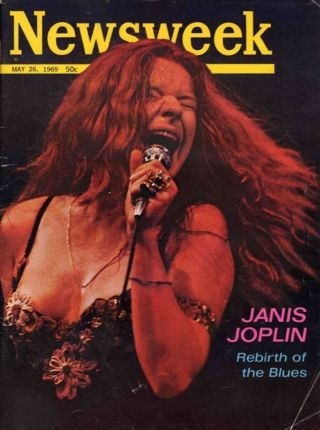 The group made the cover of Rolling Stone magazine on March 29, 1973, 3 months after this song was released. The text next to their picture read: "What's Their Names Make The Cover." The song was great publicity for Rolling Stone magazine, which was only five years old. 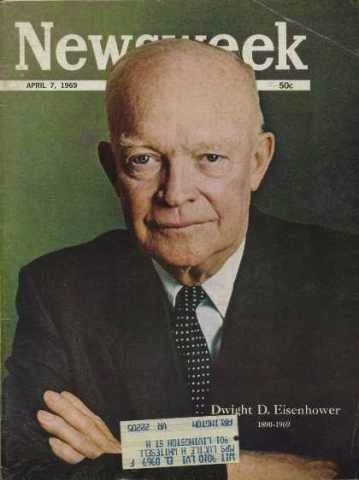 Talking of being on the cover of the Rolling Stone, Janice Joplin was to have been the Newsweek cover image in March 1969 but was shunted when former President Dwight D Eisenhower died of congestive heart failure. The Star-Spangled Banner became the US national anthem in 1931. Prior to that, it was My Country “Tis of Thee", which had the same melody as Britian’s national anthem God Save the Queen, which is based on music written by John Bull in 1619. Bull’s melody has been used more than any song in national anthems. The themes from movies Unforgiven, A Perfect World, The Bridges of Madison County, and Absolute Power were all written by Clint Eastwood.